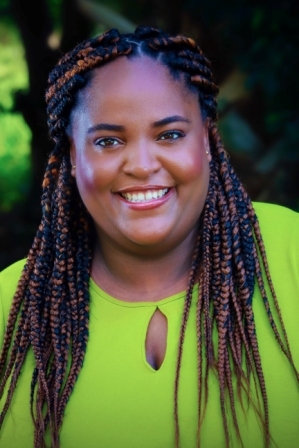 Stacy Reid is a young writer I have watched develop. Incurably cheerful, her writing shows her joyful love of life. Releasing her first novella today, here is my review of Stacy’s debut. 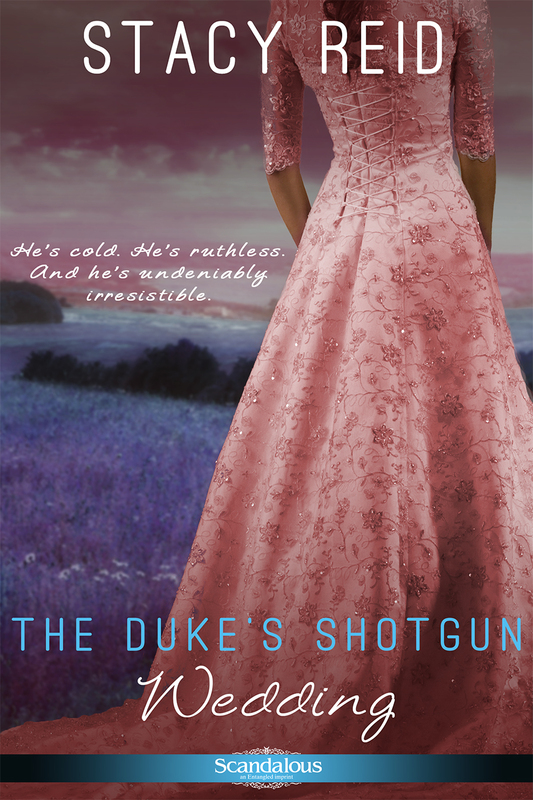 Stacy Reid’s first published novella “The Duke’s Shotgun Wedding” is a joyful foray into the realms of historical romance, with an impulsive heroine and an impassive but sensuous hero. Jocelyn bounces into Sebastian’s notice with a revolver levelled at him and he readily agrees to marry her. She is a delight that disrupts his life and revels in his nightly love-making as he takes her to unexpected heights of bliss. His attempts to feel nothing more than lust for her are swept away by her irrepressible love for him and life. An amusing romp with impressive style; I can’t wait to read more of Stacy Reid’s future offerings. Stacy is an avid reader of novels with a deep passion for writing. She especially loves romance and adores writing about people falling in love. Stacy lives a lot in the worlds she creates and actively speaks to her characters (out loud). She has a warrior way, never give up on her dreams. When Stacy is not writing, she spends a copious amount of time drooling over Rick Grimes from Walking Dead, watching Japanese anime and playing video games with her love, Dusean Nelson. For Sebastian Thornton is no stripling to be trifled with. The lady has played her hand. Now it’s his turn. For Sebastian is in need of a wife. And to find a wife with spirit and fire – even if she means to only marry for his money – would be a great prize indeed. And he intends to thoroughly take his pleasure with her… and demands his own satisfaction in return.